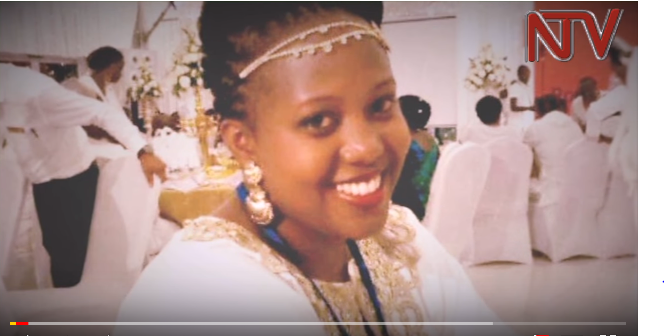 A screengrab of a YouTube story by NTV Uganda on the kidnap and murder of Susan Magara. In February 2018 the body of a 28-year-old Susan Magara was found on the dirt road, 21 days after she was abducted by criminal gangs on her way home in Kampala, Ugandan press  reported. Susan’s kidnapping and eventual murder grabbed the attention  of the Ugandan press and elicited promises from government officials that it would investigate her case, bring the criminals to the court of law and protect Ugandans from kidnappers in the future. 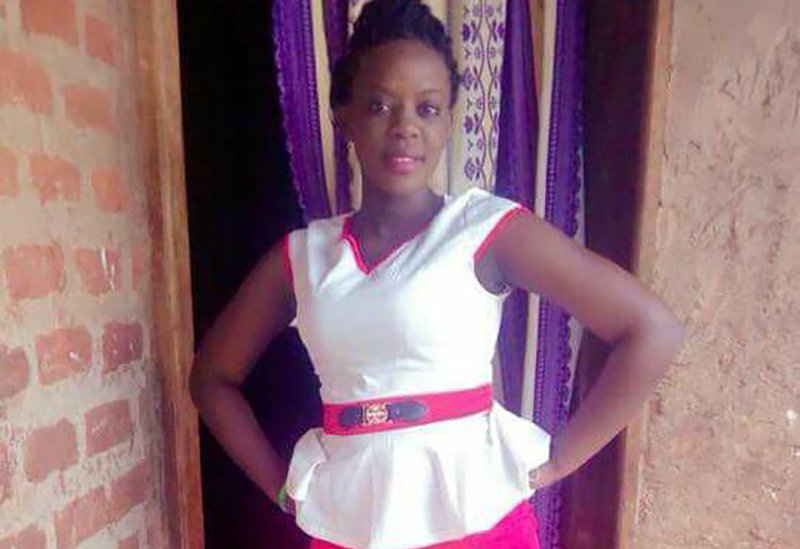 However, nearly three months later, a 22-year-old Brinah Nalule , another young woman and a college student in Kampala was abducted, murdered and her body was dumped in the bush by criminals who allegedly pretended to be taxi operators. The two tragic kidnapping stories have befallen in Kampala, in a gap of three months but they have similar troubling details that horrified the nation over the last three months. It is not uncommon for the kidnappers to demand ransom money. But in both cases the families of the victims were asked for an enormous amount of ransom money that they heartbreakingly could not afford to pay and rescue their loved ones. Susan’s family were asked for ransom of $1 Million, of which the family were able to raise about $189,000 and hand over to the kidnappers after the abductors severed two of Susan’s fingers and sent them to her family. Brinah's  parents were asked for $3000 ransom of which the parents could not afford. Even after the kidnappers killed Brinah burial they continued asking the family to reimburse them for the costs they incurred during the process of kidnapping and killing their daughter. Kidnappings started to soar in Uganda with an alarming gap  between rich and poor. At least twenty-five people were kidnapped over the last three months, compared with merely 48 reported kidnaps between 2015 and January 2018, according to police reports . The rate at which kidnap cases in Uganda are increasing is so worrying! The sharp rise in abductions and murder has prompted the Ugandan government to order all telecom companies to register all new mobile SIM cards and linking data to the National Bio-metrics Data Center operated by NIRA Uganda  citing that many of the lawbreakers rely on the unregistered SIM cards for communication. 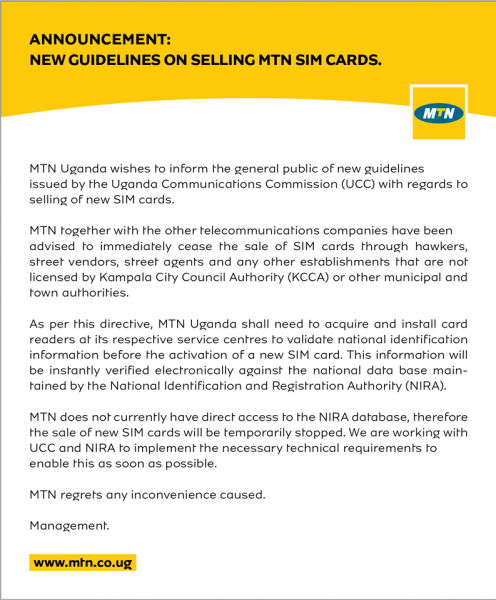 A social media banner from MTN uganda stating the ban on sale of SIM Cards. Photo from MTN Uganda  Facebook Page. Government further asked the telecoms companies to stop the selling  of scratch recharge cards to enable smoother investigations for such incidences. The Uganda Consumer Protection Association while speaking to the press stated  that stopping the sale of SIM Cards and airtime scratch cards will not reduce the crime rate. With the ban of scratch cards now customers have to rely on digital recharges using Mobile Money where the customers can buy airtime off their mobile wallet account and Easy Load where they go to an airtime selling kiosk and the attendant recharges their phone digitally. Many times the police also has released mobile call phone recordings to the public to identify the voices but this has not yielded any positive results. However, all these efforts have not stopped the kidnappers as they now rely on the mobile phones of the victims which still makes it hard for the police to track them down. The late Brinah Nalule who was kidnapped in a taxi park. Social Media Photo. Bernard Tabaire a senior journalist and trainer thinks it is going to take a lot of effort to make the systems being put in place work. The incoherence, made worse by corruption and greed, will get more Ugandans (and non-Ugandans as is turning out with the recent deaths of Finnish and Swedish nationals in their hotel rooms in top Kampala hotels) paying the highest price.The kavuyo in security circles (where even the President says criminals have infiltrated the police force) is providing fertile ground for kidnaps, contract killings and high-end robberies. And what appear isolated incidents may over time morph into a national nightmare, back to the future style. Former presidential candidate and opposition leader Dr. Kizza Besigye says the kidnaps will not stop until the country's leadership is changed. He tweeted a story by The Nile Post about Police officers who kidnapped a man and asked his wife for ransom. NTV Uganda published a story in which it spoke to security experts and the Police to understand what is inspiring the kidnaps and murders in Uganda.